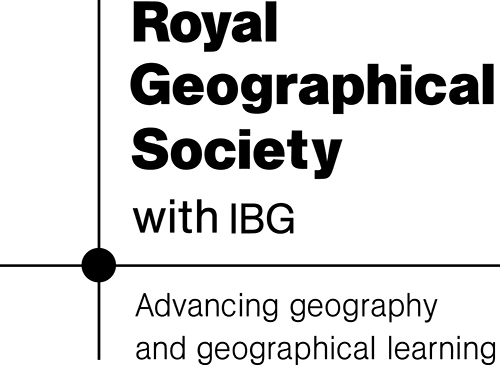 Alan Parkinson (King’s Ely School) and Dr Benjamin Hennig (University of Oxford) have received the Royal Geographical Society’s Innovative Geography Teaching Grant, which provides funding for geography teachers at secondary level for the development of imaginative and creative educational resources, with a university collaborator. The grant allowed the production of the first set of resources as part of the new Education section here on the Londonmapper website. Objectives: The Census of 2011 generated a huge amount of data – around 1.5 billion pieces of information. In this teaching unit, students will conclude by taking the role of future urbanists from the 23rd Century, who are looking back at the London of the 21st Century to uncover the factors which lead to its later fate. Students will explore possible, probable and preferable urban futures for the city.